As 2016 quickly approaches, Sputnik sums up the results of 2015. 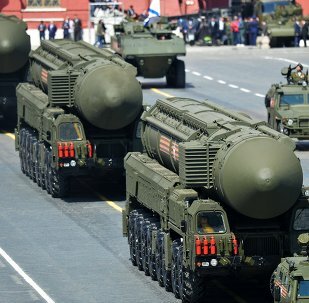 The year 2015 for Russia has been marked by a number of key events, whose developments are likely to keep on holding the rapt attention of the public and determine next year’s agenda as well. As the year draws to a close, we’ve decided to look again at the YouTube trends & videos that kept us entertained throughout 2015. 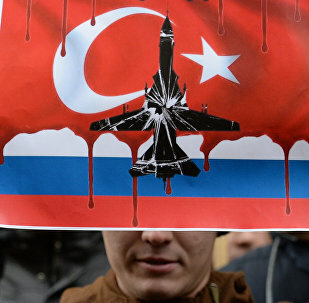 Sputnik provides the highlights of the multitude of protests the world saw in 2015. 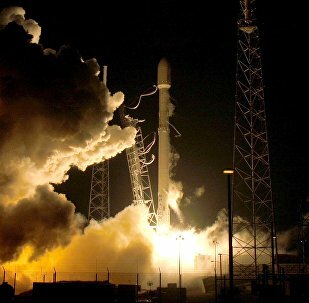 The year 2015 in the field of space exploration saw both several milestone breakthroughs and massive failures in humanity's strive to reach the stars. 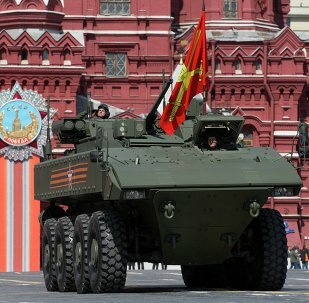 The outgoing year has become a significant year for the Russian military and proved Moscow’s ability to withstand external pressure. When the endless stream of political and economic news becomes too much, why not relax and switch your attention to something more lighthearted like animals for example. In 2015, Russian President Vladimir Putin touched upon a whole array of pressing international issues, and it seems that the world was ready to listen as each remark made global headlines. The most significant event of the outgoing year was the 70th anniversary of the end of World War II, Russian President Vladimir Putin said. 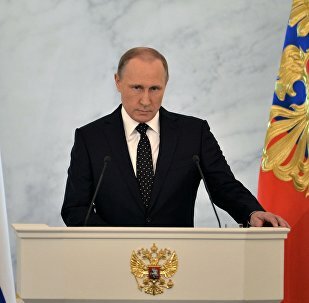 The key Putin's decisions and achievements of the 2015 year are celebrations of Victory Day, beginning Russia's airstrikes against the terrorists in Syria and the launch of economic sanctions against Turkey that downed Russian Su-24 jet. According to the Chinese calendar, 2015 has been the year of the goat – whose characteristics include auspiciousness, heralding promise and prosperity. And, despite a few setbacks, the calendar has been true to its word. Sputnik looks back at some of the important events which have helped to secure China's place as an emerging superpower. The main topics of US presidental run that was started in the year of 2015 are war on terror, gun controls and so on. 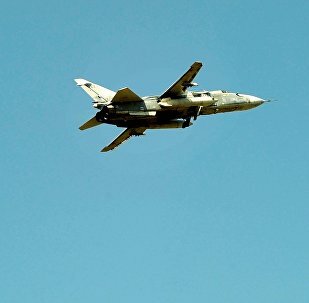 The year 2015 has seen a rapid U-turn in the friendly, budding relations between Moscow and Ankara following the downing of a Su-24 frontline bomber by Turkey over Syria. 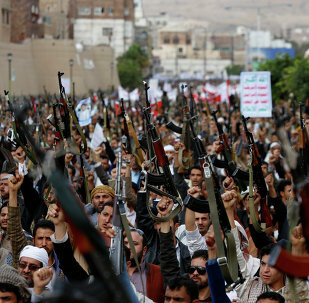 The of 2015 in the Middle East was the year not only of the civil war in Syria, but also of severe conflict in Yemen, resulted in thousands of casualties, with over 5,800 people killed since mid-March. 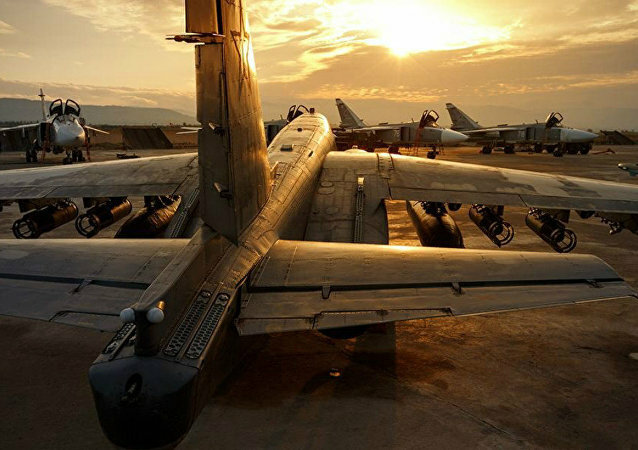 Following the tumultuous events in Ukraine and the ensuing downward spiral in relations in 2014, the North Atlantic Treaty Organization (NATO) continued to encroach on Russia’s borders with its eastward expansion this year. 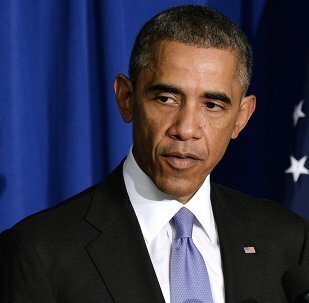 Barack Obama aggressively promoted the secretly-negotiated Transpacific Trans-Pacific Partnership (TPP) free trade agreement in the face of fierce resistance from US human rights groups. President Barack Obama rejected the Keystone XL proposal to build an oil pipeline from Canada to the US Gulf Coast after a yearlong battle between environmentalists and proponents who claimed the pipeline would create jobs, make the United States energy independent and cut gas prices. The year 2015, characterized by moderate economic growth in advanced economies and a slowdown in the developing world, saw several milestone events that could eventually change the international economic landscape. 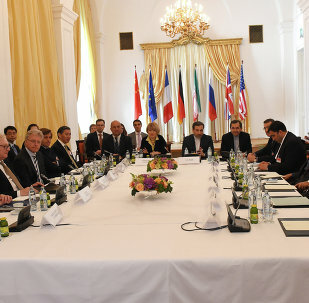 The year 2015 saw arduous talks between international negotiators and Iran, which has been accused for decades of secretly developing a nuclear weapon under the guise of peaceful atomic energy. 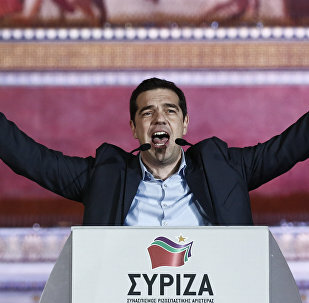 The outgoing year was marked by a historic standoff between Greece’s new anti-austerity government and the country’s European lenders over its huge debt that put it on the brink of a euro exit. Cyber threats in the United States persisted in 2015 and yielded the largest cyber breach ever that affected 21.5 million Americans as the government’s measures to protect data and networks have been woefully insufficient.